Ohio State University recently published a study which found that one of the most commonly sold over the counter pain relievers has a dangerous side effect that no one was aware of previously. Tylenol (acetaminophen) kills positive emotions. In this study, subjects who consumed Tylenol stated that they had very few strong emotions after being shown very disturbing or very pleasing photographs, when compared to subjects who consumed a placebo. You might be thinking, OK, correlation does not mean causation, but if you use the Bradford Hill Criteria, you will see that these facts cannot be denied. The main ingredient in Tylenol, acetaminophen, is commonly used in many children’s pain relieving compounds and has been in use for at least 70 years. Although it has been studied extensively, this is the first time that this particular side effect has been discovered. Acetaminophen is one of the most common drug ingredients and can be found in more than 600 types of medicine, according to the Consumer Healthcare Products Association. Although you might find that this is labeled as a safe pain reliever, acetaminophen should probably be described as an all-purpose emotion reliever. At the end of this study, researchers suggest that acetaminophen has a general blunting effect on emotions, and this should be considered before parents give their children this “safe” pain reliever. It is also important to note that the frequent use of over the counter pain relievers, such as ibuprofen and aspirin, have been linked to the risk of heart failure. One review of 754 clinical trials found that most pain killers, ibuprofen especially, have been estimated to be a contributing factor in the deaths of thousands of persons each and every year. This review found that long term use of pain killers caused thousands of heart attacks, as well as sudden cardiac deaths between the years of 1999 and 2003, which is when this review was conducted. In this particular review, the pain killer Vioxx was singled out. The lead researcher noted that the meta-analysis of randomized trials as well as observational studies found that NSAIDS and Cox-inhibitors were associated with a greater risk of upper gastrointestinal complications and heart disease. Long term, high dose use of most over the counter pain killers such as ibuprofen, in terms of heart attack risk, is just as high as the use of Vioxx, which was withdrawn from the market due to the potential dangers and heart attack problems. No one in America thinks twice about popping a pill when we have a headache, muscle ache, or even a hangnail. We think these pain relievers are harmless, but they aren’t. This information should be given a great deal of weight. Even the researchers of this study regarding acetaminophen emphasized that any drug that would relieve negative evaluation of pain, but that also reduces positive evaluations of pleasing stimuli, suggest that this drug has a common evaluative psychological process that can apply to many different types of thoughts and behaviors. In short, this means that while acetaminophen might relieve pain, but at the same time, it might also give you relief from your emotions, both good and bad, which would make you, essentially, a zombie. When you consider that it took the FDA 32 years after an expert panel told them back in 1977 that they should put a warning on Tylenol labels stating that heavy use can cause liver damage, is it any wonder that you won’t be seeing a warning label on this product for causing possible emotional problems anytime soon? 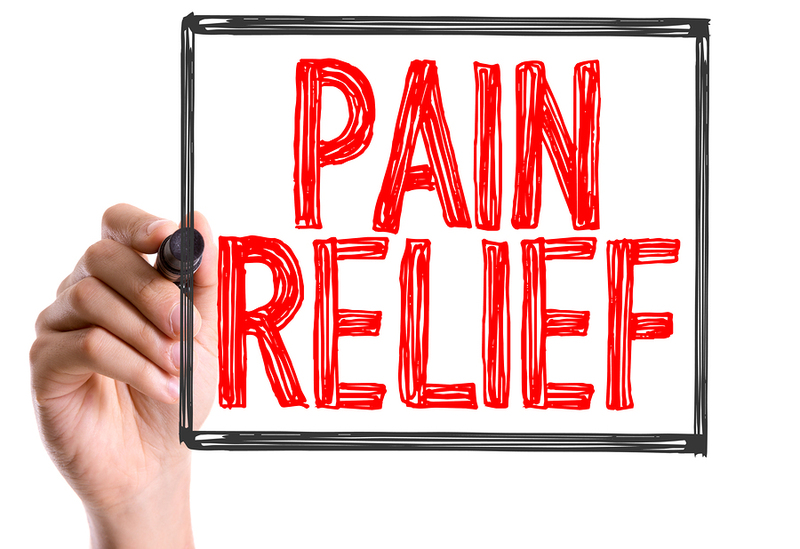 Avoid using any over the counter pain relievers, no matter how easy and harmless they might seem. There are plenty of other natural ways to deal with pain and we will talk about these in other articles.